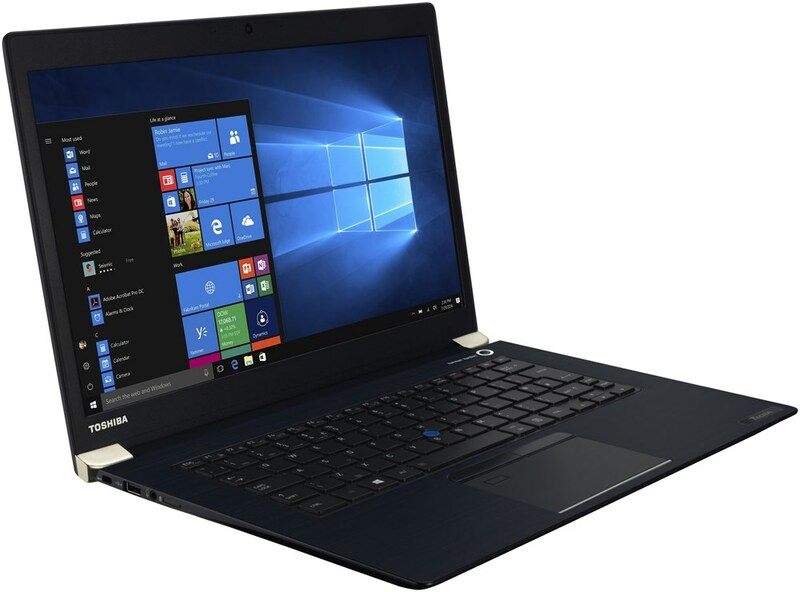 alaTest has collected and analyzed 926 reviews of Toshiba Satellite Radius 11 L15W-B1302. The average rating for this product is 4.2/5, compared to an average rating of 4.1/5 for other products in the same category for all reviews. Reviewers are impressed by the size and price. 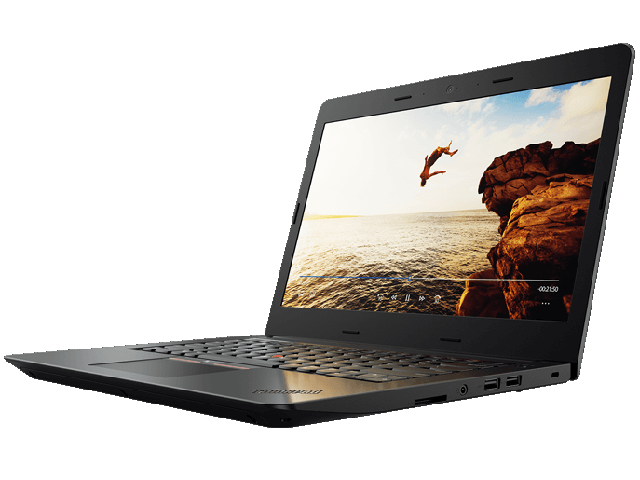 The performance and portability are also mentioned favorably, but some have doubts about the touchpad and sound. We analyzed user and expert ratings, product age and more factors. Compared to other products in the same category the Toshiba Satellite Radius 11 L15W-B1302 is awarded an overall alaScore™ of 83/100 = Very good quality. The Toshiba Satellite Radius 11 (L15W-B1302) is a convertible-hybrid laptop that doubles as a tablet and offers a basic Windows 8 system at an affordable price. Affordable price. Convertible design folds for Laptop, Tablet, Tabletop, Presentation, and Audience modes. Good port selection. Spacious 500GB hard drive. Lots of bloatware. Short battery life. Good laptop and adequate for my son! I like the fact this product can also double as a tablet and a laptop and my son likes this too! However, I wish there was a way it could have been made to enable the use of a CD and it would have been perfect. It's light, relatively quick, compact and versatile. I have now purchased 3 of these computers. They are versatile & reliable and a good value. This was an nice computer for my granddaughter it will take her to college. Decent entry level two in one. Overall this is a decent entry leave two in one machine.